Bricks 4 Kidz has been approved by the York Region District School Board and York Catholic District School Board as a Special Interest Service Provider. Children will learn STEM concepts (Science, Technology, Engineering and Math) while building with LEGO Bricks and motors). Angry Bird is a game about catapulting birds to knock over structures to earn points. 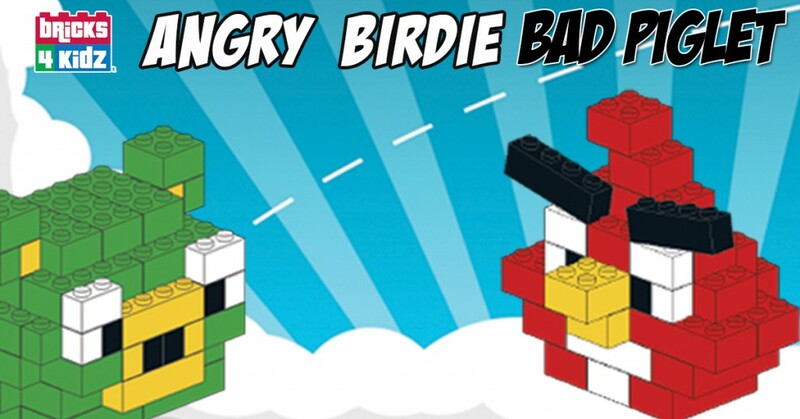 Experience the thrill of Angry Birds by building different birds with Lego. Kids will build their own birds out of art and crafts and launch them with a Lego built Catapult to see how far they can fly. Campers will face new challenges each day, building models and motor-powered machines for their creations. In the Afternoon we will Introduce your child to physics, including the “Laws of Motion” made famous by Sir Isaac Newton. By explaining terms like inertia and mass using simple words, Bricks 4 Kidz lessons give students a foundation for understanding concepts that they will delvelope deeper into in years to come. For now, they get to build fun stuff out of LEGO ® bricks and create a positive association that science is fun! Minecraft is a game about placing blocks to build anything you can imagine. At night monsters come out, make sure to build a shelter before that happens. 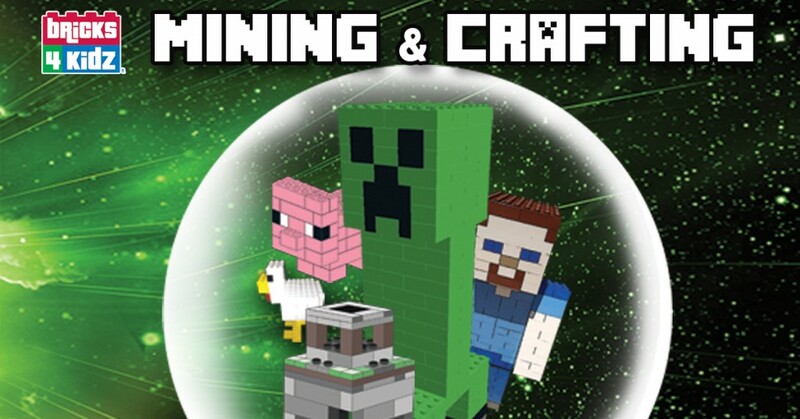 Experience the world of minecraft with LEGO bricks in this fun summer camp! Campers will face new challenges each day, building models and crafting key elements from the popular minecraft game.